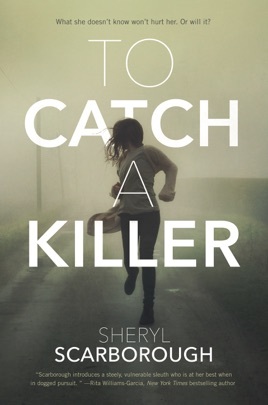 In To Catch a Killer, a contemporary mystery by debut author Sheryl Scarborough, a teenage girl uses forensic science to solve the cold-case murder of her mother. Erin Blake has one of those names. A name that is inextricably linked to a grisly crime. As a toddler, Erin survived for three days alongside the corpse of her murdered mother, and the case—which remains unsolved—fascinated a nation. Her father's identity unknown, Erin was taken in by her mother's best friend and has become a relatively normal teen in spite of the looming questions about her past. Fourteen years later, Erin is once again at the center of a brutal homicide when she finds the body of her biology teacher. 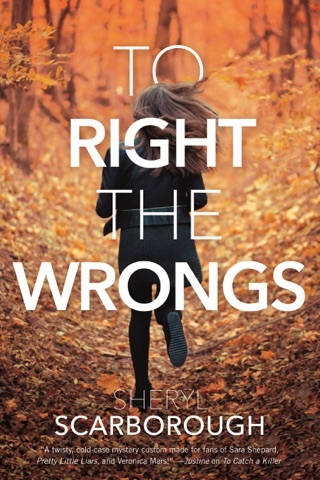 When questioned by the police, Erin tells almost the whole truth, but never voices her suspicions that her mother's killer has struck again in order to protect the casework she's secretly doing on her own. Inspired by her uncle, an FBI agent, Erin has ramped up her forensic hobby into a full-blown cold-case investigation. This new murder makes her certain she's close to the truth, but when all the evidence starts to point the authorities straight to Erin, she turns to her longtime crush (and fellow suspect) Journey Michaels to help her crack the case before it's too late. I loved this book so much because of the suspense, friendship, adventure, drama, and love! The only thing I didn’t like was how long the book took to get to the climax but when I did it was worth it. I usually don’t like to read but once my friend made me read this one with her she couldn’t get me to stop reading.Really good book if you enjoy mystery’s.